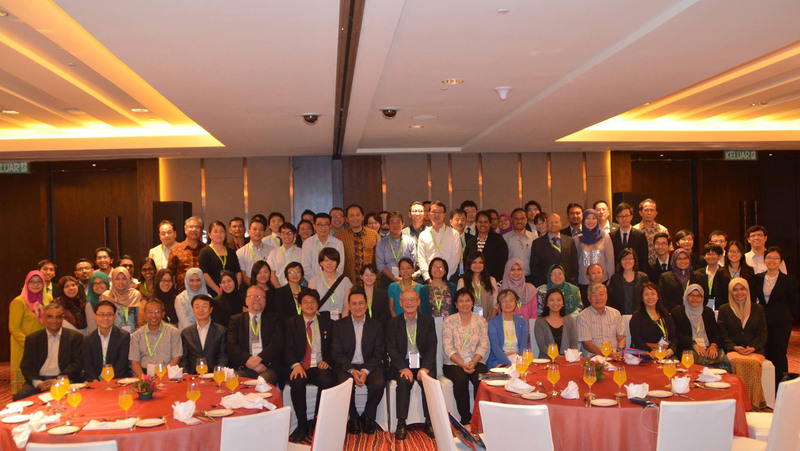 The Fourth Annual Meeting of LoCARNet was held on 11-13 October 2015 in Johor Bahru, Malaysia. A total of 200 scientists and policy makers from research institutes, government agencies, municipalities, universities and NGOs around Asia gathered in Johor Bahru to discuss how Asia will proceed with low-carbon development. The meeting concluded with the launch of the LoCARNet Iskandar Malaysia Declaration. This declaration will be disseminated at COP21 as well as other international opportunities. One main issue at this meeting was the focus on concrete actions for implementation in every sector towards and beyond COP21. In this regard, the meeting featured three city sessions (adaptation, education, low-carbon), as well as sessions on Finance after COP21;, and LULUCF and SCP. The meeting also intended to share the direction of the research agenda from the perspective of global climate policy with keynote speeches on:; Finance in Cities (Prof. Lohani, AIT); the developing path of Asia as seen from the perspective of SDGs and climate policy (Dr. Kainuma, IGES); the superiority of climate policy with SDGs (Prof. P.R.Shukla, IPCC) and technology strategy (KETTHA ). In each session, the progress of research by each country in the run up to COP21 could be seen, and active opinion exchanges took place during and outside the sessions. After discussions by participants, the LoCARNet Iskandar Malaysia Declaration was launched. This declaration shows Asian countries’ positive intention to contribute to the promotion of scientific climate policy by recognising their respective responsibility. The Declaration will be disseminated to the world at COP21 and at other international opportunities. Dr Toshihiko Masui, NIES, Japan.